Much of my introduction to birding was at Spurn/Kilnsea. My wife would spend the day with her parents in Beverley and I would spend the day at either Flamborough, Filey or Spurn, having phoned Birdline to see what was about. I can remember classic 'fall' days with 'ticks coming in 3s in those early days of listing. 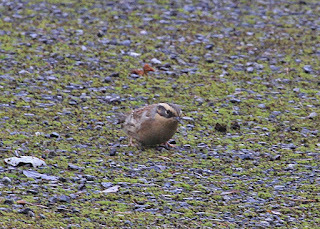 Friday brought those memories back, checking out Sammy's point, the Crown and Anchor car park various churchyards and so on.Flocks of common migrants, Geese, Thrushes, Goldcrests, Robins etc, less common migrants Ring Ouzel, Dusky warbler, Yellow browed warblers, Firecrest, Brambling, Redstart, Pied Flycatcher and Woodcock. I also missed a few such as Olive backed pipit and Great grey Shrike but I'm not complaining. 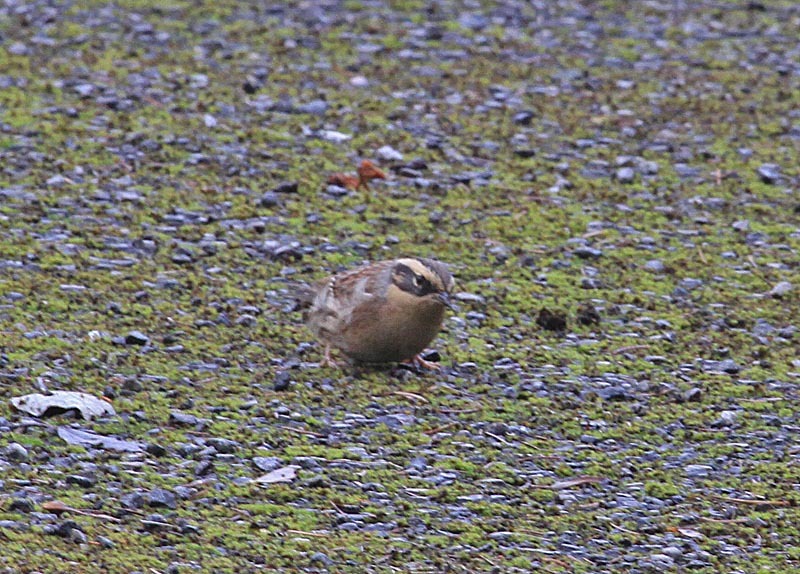 Oh, and of course don't forget the Siberian Accentor. Having missed the Shetlands bird by a day, for one to turn up in Easington a few days later was truely amazing. 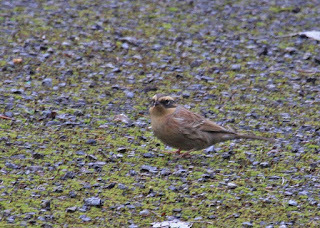 Siberian Accentor, Easington, East Yorks. Very well done Bob,Mega bird. Very nice bird. Do you know where in Hartshill Hayes CP the YB Warbler was seen? 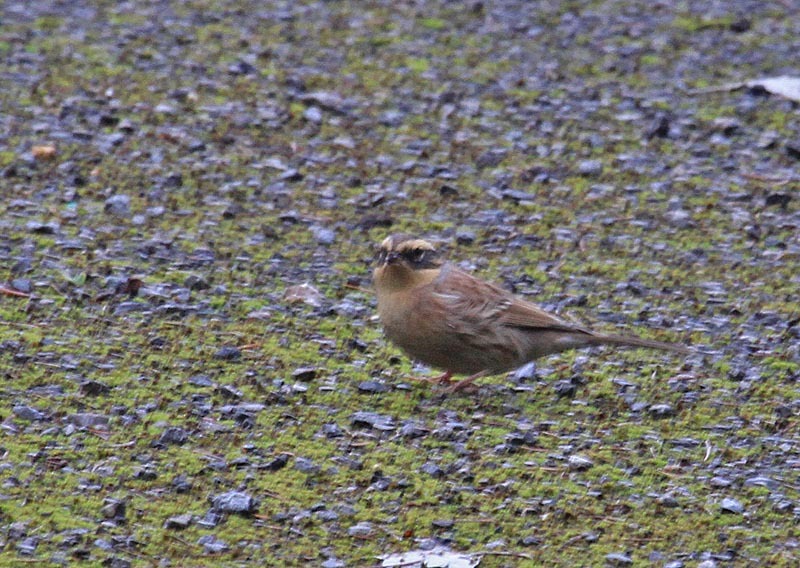 Nice images Bob, and good to see you at both Shetland and Easington! !